Lots of media sharers around the world continue to mourn the announcement the blogging site Posterous will officially go offline on April 30, 2013. The folks at Twitter apparently bought Posterous for the brains of their programmers, not because they wanted to develop or even sustain their platform, and that’s a shame. Some former Posterous developers are working feverishly to bring Posthaven online as a commercial, Posterous-like media sharing platform, but in education we “flock to free” tools… So while Posthaven may be a great option for some, it likely won’t be utilized by large numbers of teachers seeking powerful and FREE tools to use with students for learning inside and outside the classroom. Although none of these five options support ALL the features of Posterous, each one CAN be used with file sharing sites like DropBox, Box.net, and Google Drive to share links to a wide variety of media filetypes. 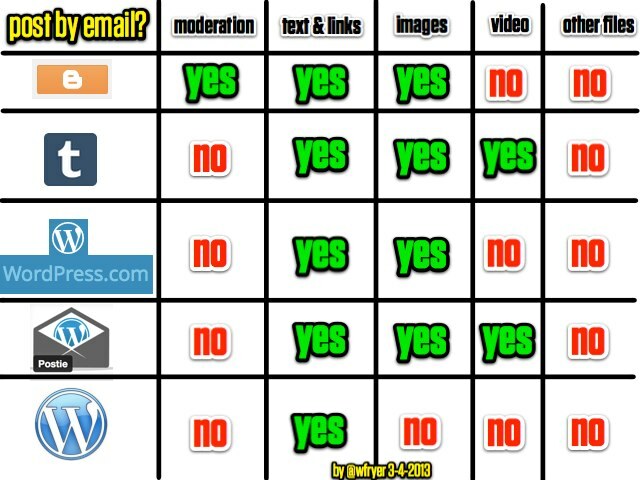 The grid below shows the differences in features for these five different blogging platforms, as of this writing on March 3, 2013. 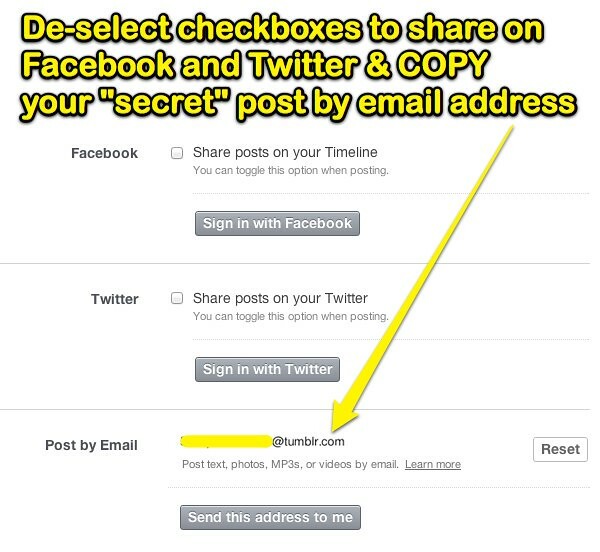 Each of these sites supports posting by email via a “secret email address” which auto-magically posts content to the blog. Note ONLY Blogger (at this point) supports post moderation (by making posts “drafts” pending approval) when posting by email. Because Blogger supports content moderation, it’s my top recommendation for classroom teachers today who want to find a free and public media sharing website that supports posting by email. 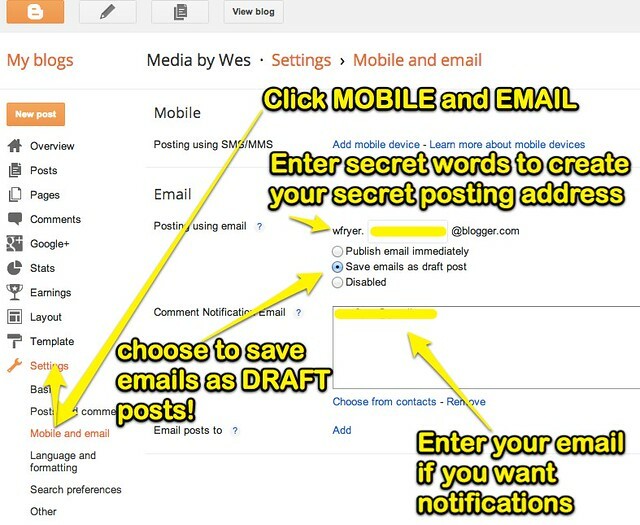 The graphic below shows the settings you need to configure in a Blogger site (under “Mobile and email”) to configure posting by email as “draft” posts. Note you can include text, links, and images in posts you share to a Blogger site via email. Videos can be uploaded to a Blogger site and hosted by Google, but not submitted via email. If you want to share video to a Blogger site from a mobile device like an iPad, upload it to YouTube or a file sharing site and then email the LINK to the video to your Blogger site. The Blogger FAQ, “Post by Email,” includes more information about setup details. If your school district has adopted Google Apps for Education, your network administrator can both enable Blogger as well as monitor content shared there. Note you CAN email videos directly to your YouTube channel for posting/sharing, but using your “secret YouTube email address” does NOT permit moderation. For this reason I don’t recommend this for shared class blogs. See the YouTube help article, “Upload videos from phones” for more about this. Tumblr DOES support directly emailing videos to your site, but (according to eHow) you’re limited to a maximum file size of 100 MB and a total uploaded video time of 5 minutes per day. 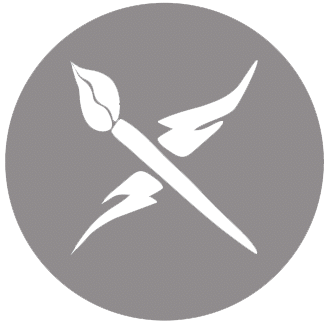 See the official Tumblr support article, “Mobile + Email Publishing” for more details. In most cases, with all but one of these Posterous-alternatives (self-hosted WordPress with Postie) teachers and students are best advised to upload video to a DIFFERENT video/file sharing site and then “share the link” on their class blog via email. Another reason Tumblr is not #1 on my recommendation list is because it hosts sites that are inappropriate for school. There is a Tumblr blog option to check if content is NSW (not safe for work) but that option doesn’t really address the issue when it comes to content filtering at school. I don’t have statistics on how many inappropriate sites are on Tumblr versus Blogger, but I’m sure there are plenty of examples on each platform. The fact that some objectionable content is hosted on a powerful media sharing platform should not automatically correlate to a decision to block that site entirely on a school network. If you use Tumblr for a class blog and your district doesn’t block it, I’d love to learn about your link (please share it in the comments) as well as your experiences using it with students. I’ve used Tumblr for my Photo 365 projects for several years, but don’t currently use it with K-12 students or teachers. 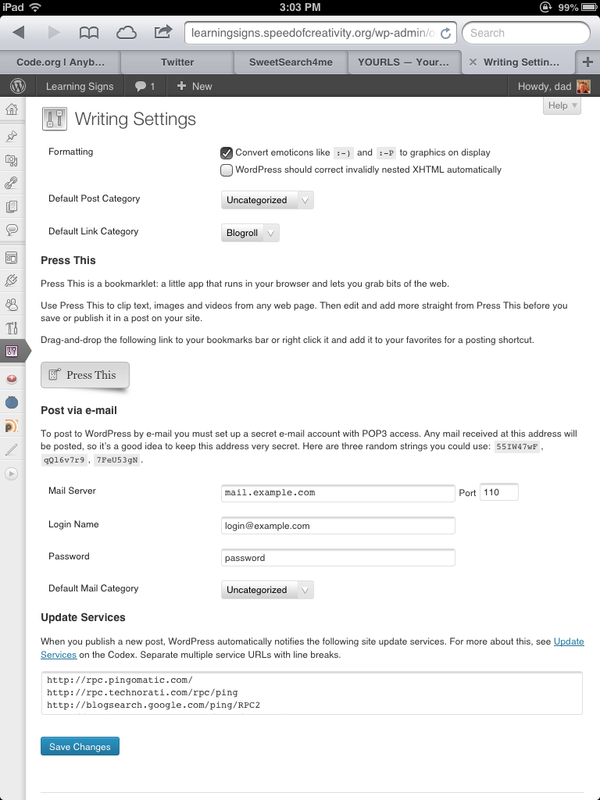 Unlike its self-hosted cousins, the hosted version of WordPress (hosted on WordPress.com) has a straightforward configuration for posting by email. Unfortunately these posts cannot be moderated or shared initially in ‘draft’ mode, however, so this is NOT my recommended solution for classroom media sharing sites. 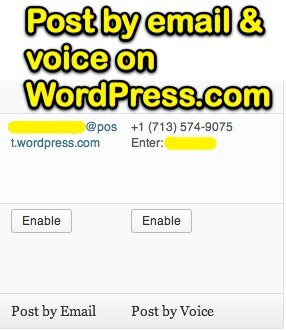 To enable posting by email on a WordPress.com site, from your dashboard click MY BLOGS and then choose to enable posting by email. 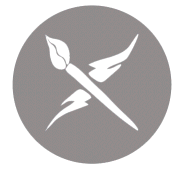 WordPress.com will auto-generate a “secret email address” which you can copy and use to post text with links as well as images to your site. WordPress.com does offer a paid video upgrade feature it calls “VideoPress,” but that upgrade does NOT include the option to post video by email. You can post video that is hosted by WordPress.com from a web browser or from the free WordPress iOS app, but NOT via email. Standard WordPress blogs running on a web host other than WordPress.com only support posting TEXT by email. They do not support the posting of images or video by email unless you install a special, free plug-in: Postie. While this plugin IS free, the configuration is a bit technical and will likely deter many teachers from using it. The Postie installation instructions require that you enter email server credentials for your web host, including the appropriate port numbers for different mail services. While this option DOES support posting videos in addition to images and text/links, it’s too complicated for me to recommend to most teachers. I include it in this list, however, because it IS available and may be a good solution for some teachers who aren’t intimidated by more technical mail server specification requirements. For more information and guidance about configurating Postie, see this post by Christi Nickerson. By default WordPress just supports the posting of text and links by email: Neither images nor videos are supported. Although this support is provided, it’s up to you (the user and blog site administrator) to enter the mail server credentials for your web host into the WordPress dashboard settings. Like option #4 above, this is just too technical for most teachers to want to mess with. Perhaps someday a better option will come along, but for now this is the situation with self-hosted WordPress sites and posting by email. If you’re a PK-20 educator today, I strongly encourage you to utilize a PUBLIC platform for “interactive writing” with your students. Hopefully we’ll see more options in the weeks and months ahead for “posting by email” to different sites. If you learn of other free tools that support posting by email which I haven’t highlighted here, please share them in the comments. I hope the information I’ve provided here is helpful to you and your students as you share multimedia online on interactive, public sites. If you’re interested in learning more about sharing media on-the-go with different kinds of mobile devices, I invite you to come to my BYOD session at the ISTE 2013 Conference this summer in San Antonio. 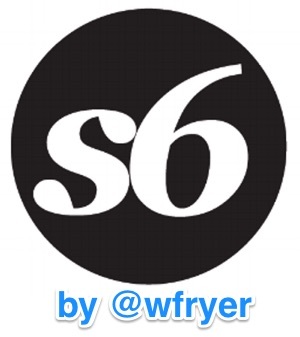 My session is titled, “iOS Mobile Storychasing.” It will be fun and I’m sure we’ll all learn a lot! Thanks for this, it is an area I, too am investigating. However, my interest is in students being able to post audio recordings made on their (BYOD) mobile phones. I’d like written work to be a possibility, too, but audio is my number one priority. I teach adults and they have individual accounts that I follow. I’d love to have an extra column in your grids for posting ‘audio’. I’m investigating options too, and am liking Blogger. I don’t have any trouble posting video from email though. However, when I use the Blogger app for iPhone, and try to add a video to a new post from within the app it posts one frame from the video as a picture, not actual video. Sending email, as I say, with video embedded works just great for me. It depends upon person to person. While Posterous had posting features it was also run like a community. You could follow other folks and get a digest, chances of your new post getting read is much more higher. I see that getting lost. Tumblr has a follow feature and have a community of rich creative users. In my opinion blogger is also dying slowly, I have not seen any major development since few months. They still have some minor bugs which has not been fixed.